Official Website for Alison Brown : HEADED TO FRESHGRASS! 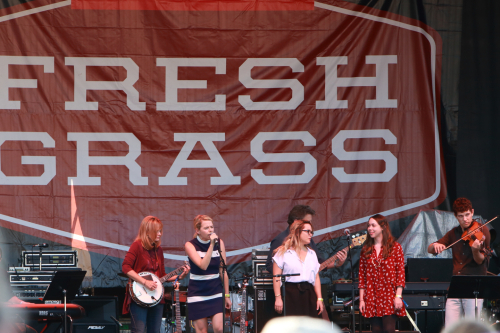 One of our favorite weekends of the year is the Freshgrass Festival in North Adams, MA at the grounds of the Mass MoCA Museum. This year we're doing a set with the Compass Bluegrass All Stars featuring the one and only, Bobby Osborne, living legend and dear friend. We're also doing our annual bluegrass tribute set - this year it's PICK A PEACH: The Music of the Allman Brothers. Look forward to seeing you all there!